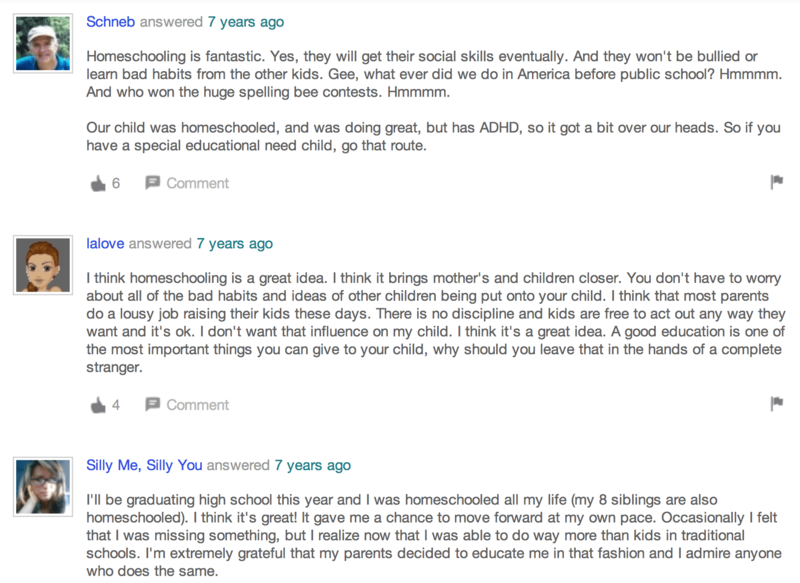 Have you ever heard of home schooling or home education? These days this form of educating one’s children is gaining in popularity for instance in The United States of America or Australia. Some parents decide on taking their children out of public schools due to various reasons. The majority of them maintain that they are dissatisfied with academic standards of teaching and they concern about the school environment. Safety and versatile development of their kids seem to be the most crucial things. Either parents or private tutors pay their attention to individual needs of pupils and try to strengthen innate abilities. All the activities organized at full capacity are to maximize the best results during the final exams. According to psychologists, there are lots of advantages of home schooling. First of all, there is more space for individuality and unconventional methods of teaching. Parents themselves are more in control of the content their children need to acquire. Home guidance they receive can successfully protect them from drugs, smoking, peer bullying and at the same time enhance family bonds. Still not convinced? Look at these authentic comments we found on the Internet. On the other hand, opponents of home schooling claim that children do not have an opportunity to make friends with other pupils and frequently have their cooperation skills poorly developed. Moreover, education they can get at home may depend on their own parents’ educational background. Some psychologists also point out that children may have difficulty fitting in society when they grow up. Because of insufficient teaching aids, normally available in public schools, children have limited access to diverse classes. Interestingly, research done by Fraser Institute in Vancover showed that pupils educated at home are more easy-going and eager to socialize. In fact, they pass exams better than their peers who study at public schools (in the range of 75 – 85%). One thing is for sure, home schooling requires a great deal of ingenuity and devotion. Whether it is a smart decision to teach children at home or not, it will always be in the centre of public attention.